The Forum, Norwich are looking for volunteers to help research content for their HLF funded World War One Exhibition ‘WWI Women of Norfolk: On Active Service’ which will be held at The Forum and Norfolk and Norwich Millennium Library in November 2017. Volunteer’s time on the project will include research, developing written work, exhibition talks and the co-creation of a project film. 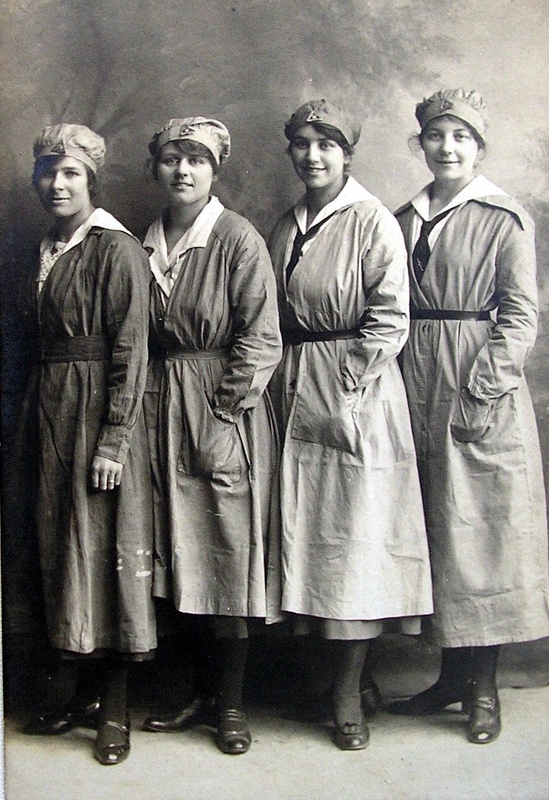 Volunteers will be supported by the Project Historian Neil Storey and they will receive training on how to research the stories of Norfolk women in the military services and hospitals, on the land, in the factories and on the home front. Heritage skills training offered to volunteers will include an introduction to the collections of the Norfolk Heritage Centre and the Norfolk Record Office and how to use online sources for family history and military ancestry research. They will also receive training in public speaking and media engagement and be offered the opportunity to learn digital skills including filming and film editing. If you have an interest in heritage, previous experience of using primary sources for historical research and are willing to promote your project work in the public arena, then this could be the opportunity for you. This volunteering opportunity is from May-November 2017. If you are interested in finding out more about volunteering with the Norfolk in the First World War project, The Forum warmly invites you to come along to the ‘WWI Women of Norfolk: On Active Service’ Talk and Information Evening. Join Frank Meeres, Archivist at the Norfolk Record Office for a talk on Norfolk Women at War 1914-1919. Then meet Neil Storey and the Norfolk in the First World War Project Team to learn more about the opportunities available at The Forum to research the role of Norfolk Women on Active Service during the First World War.